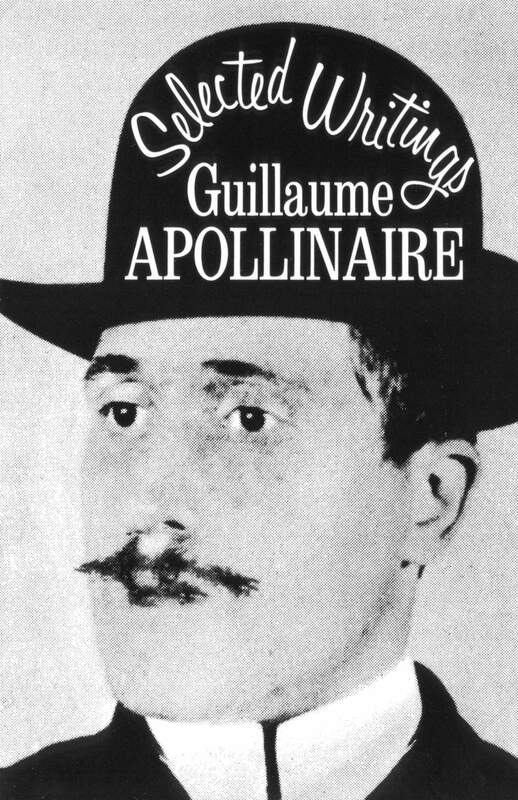 When Guillaume Apollinaire died in 1918 at the age of thirty-eight, as the result of a war wound, he was already known as one of the most original and important poets of his time. He had led the migration of Bohemian Paris across the city from Montmartre to Montparnasse; he had helped formulate the principles of Cubism, having written one of the first books on the subject, and coined the word “Surrealist”; and he had demonstrated in his own work those innovations we have come to associate with the most vital investigations of the avant-garde. This bilingual, illustrated edition of The Selected Writings of Apollinaire, the only representative collection in English translation, begins with a comprehensive critical Introduction by the translator, Roger Shattuck. The next section is devoted to poetry. Included here are almost half of Apollinaire’s two best-known volumes, Alcools and Calligrammes, as well as a selection from five other books, and the long love poem La Chanson du Mal-Aimé in its entirety. The prose section leads off with “L’Esprit Nouveau et les Poetes”, a seminal discussion of modern poetry that anticipates such movements as Dada and Futurism. This is followed by Apollinaire’s almost unobtainable “Introduction to Baudelaire and Oneirocriticism”, an early experimental work composed in a style prophetic of Surrealist automatic writing. There are, in addition, two stories, a passage from Anecdotiques, and a section from the novel Le Poete Assassiné. The young and very ferocious are going to ‘understand’ Guillaume Apollinaire.